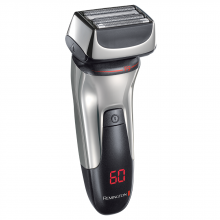 Are you craving a closer, cleaner, more comfortable way to shave? Then you’ll adore our Ultimate Foil Series F8 - the answer to a smoother you. 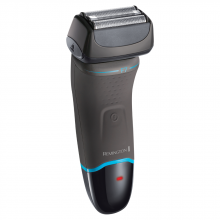 In striking grey and deep turquoise, this shaver not only looks first-class, but also gives a flawless shave. We’re here to help you create your look, that makes you feel good. That’s why the Ultimate Series F8 has LiftLogic Foils that give you a smoother looking shave, its multi-directional foils work by lifting the hair upwards from all angles, for closer cutting. If you need to take care of the longer hairs, the Hybrid Intercept trimmer is there to capture and cut for an easy shave. Being 100% waterproof, the Ultimate Foil Series F8 is ideal for those who appreciate wet shaving. Whether you want to use shaving gel or foam for a more sensitive shave, or you’re running short on time and want to take your shave into the shower – there’s always time to ‘get your you on’. Using ConstantContour technology, the flexing foils and heads on the Ultimate Series F8 retract as you work your way around the face and neck. This gives you maximised contact and comfort, meaning looking like your best you has never been easier. 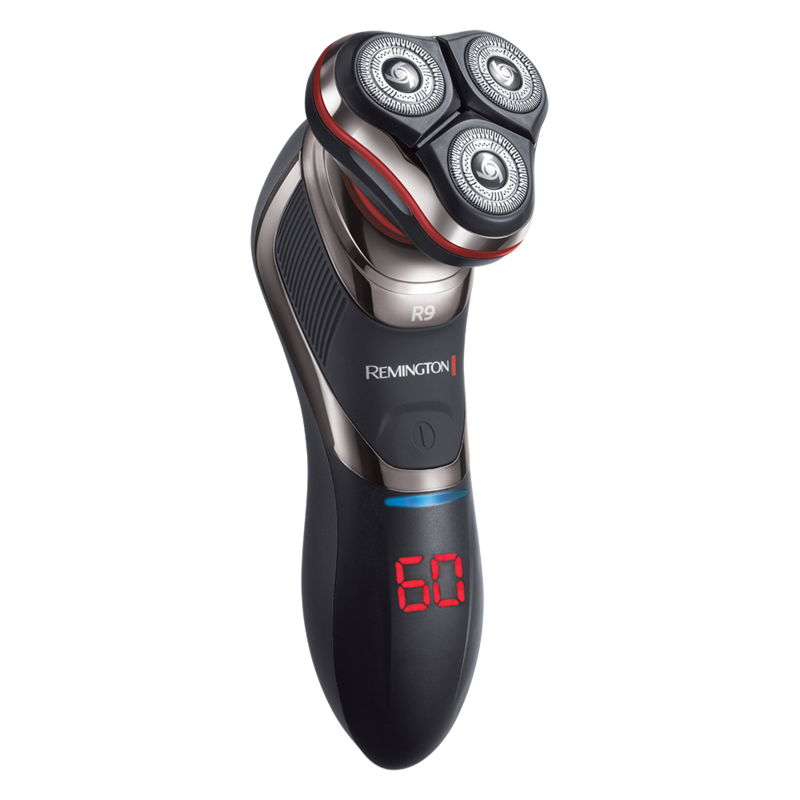 Lithium-powered, long-lasting batteries provide up to 60-minute run-time, that allows you to perfect that clean-shaven look, to make you feel like a more confident you. If you need to take care of unwanted stubble before leaving the house, but your batteries are low on juice, use the 5-minute quick charge feature to give you an extra boost of time. The Ultimate Series F8 is the answer to a clean cut you. 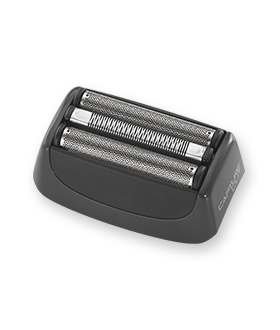 The Ultimate Foil Series F8 has LiftLogic Foils designed to help you achieve a clean-looking, smooth shave. With a multi-directional pattern, the foils work by lifting the hair upright from all angles, ready for cutting. Using ConstantContour technology, the Ultimate Series F8 combines flexing foils and heads for maximum contact and comfort. The flexing foils and heads retract as you work your way around the face, neck and jawline for maximised contact and comfort.